I'm pretty sure my body is 90% coffee and soon, yours will be too. Though I don’t understand it, there are a lot of people who don’t like coffee. 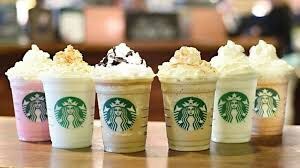 Many people still want to have the coffee to wake them up, learn to like coffee, or want to hop on the bandwagon of enjoying a coffee treat from Starbucks or Dunkin Donuts, or Wawa (the overall best). So, here’s a list of seven drinks that include coffee, but don’t taste like it, to help you transition from a non-coffee drinker to an active one. A Coolatta is basically a frozen flavored drink. 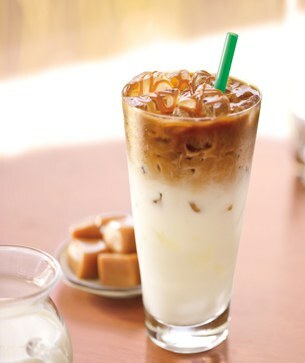 Most of them contain coffee, so getting that boost of caffeine without the coffee taste is easy with this treat. It comes in caramel, vanilla bean, mocha, Oreo, and more. A mocha coffee tastes like subtly coffee flavored hot chocolate. One of my favorite mocha drinks around the holidays is a peppermint mocha, because it tastes like a chocolate dipped candy cane, which is perfect to get anyone (even a Jewish girl like me) into the Christmas spirit. 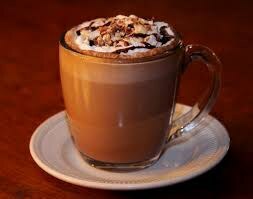 If you like hot chocolate, a mocha is a good way to transition into drinking regular coffee. 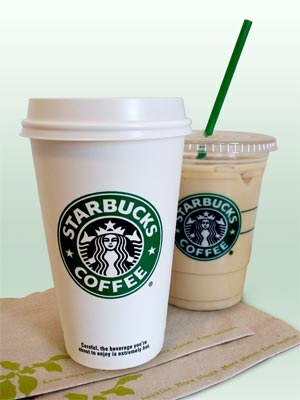 A vanilla latte is one of my personal favorites. They can come hot or iced, and though they contain a good amount of coffee, it tastes like you dipped a sugar cookie into coffee. 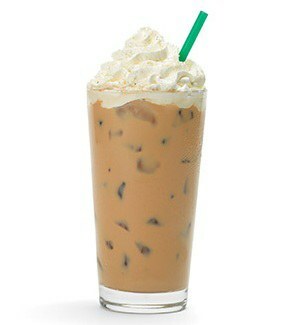 After going to Starbucks with a friend, she forced me to try this when she ordered it, and it was fabulous. She described it to me as a drink for people who don’t like rich chocolate. It’s a really creamy drink that tastes kind of like white hot chocolate. Don’t even get me started on Frapps. The amount of flavors they have is amazing, and it’s basically one of the best beverages ever. My favorite is the double chocolate chip, because you get a rich chocolate flavor with crunchy chocolate chips inside. SO good. They also have caramel, vanilla, strawberry, cinnamon, green tea, and pumpkin spice and toasted graham cracker during the fall season (just to list a few). 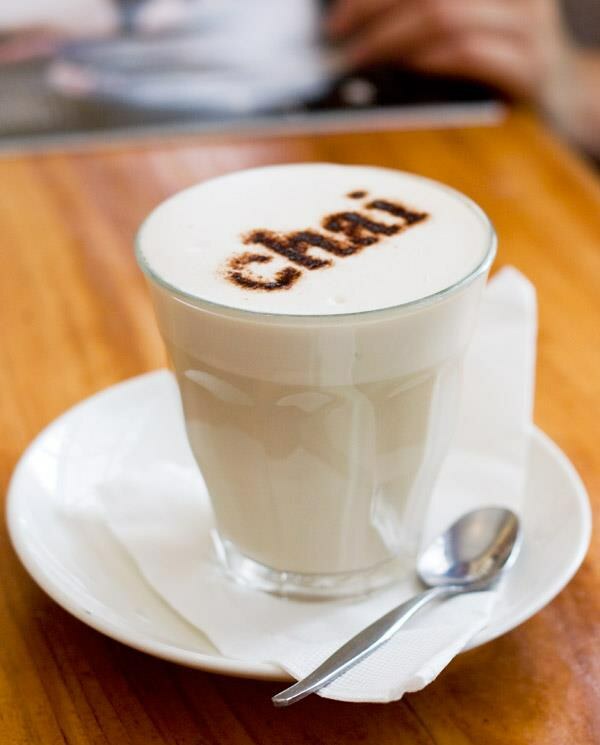 A chai latte tastes like tea with milk, infused with spices. It is definitely something people either love or hate, but if you like that spiced flavor, I would recommend it. I have never tried one of these, but people LOVE them (not to mention the drink is beautiful). In simple terms, it is steamed milk topped with foam, topped with espresso to create a luscious, caramel, layered coffee drink. 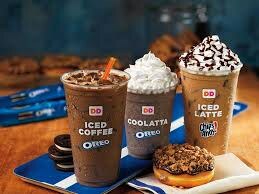 So to those crazy people out there who don't enjoy a nice cup of coffee in the morning, or a mid-day iced coffee in the summer, try these drinks and soon you'll wake up craving a cup of coffee like me.